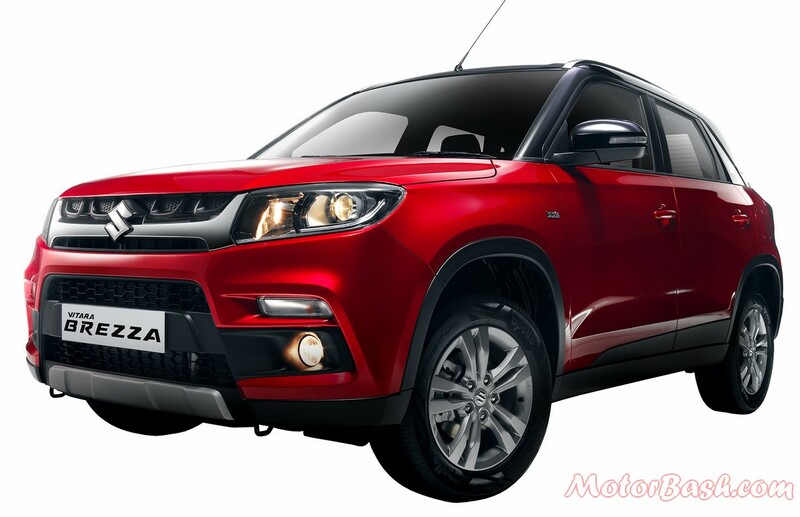 Toyota Brezza will be company’s first product in the compact SUV segment…. 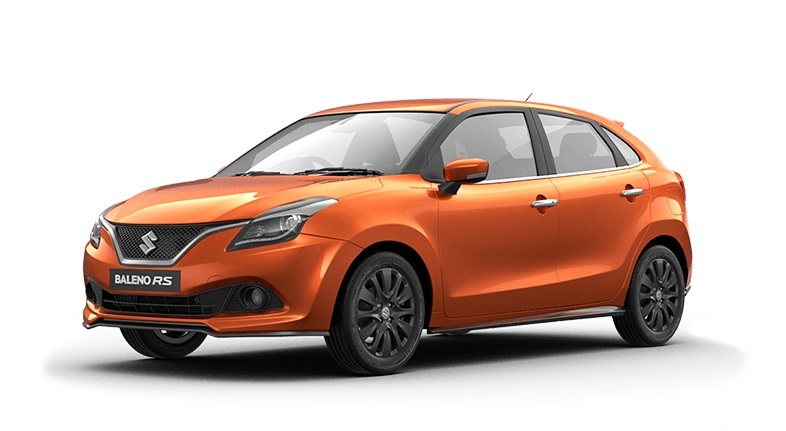 We had already shared earlier that Maruti & Toyota have agreed to share some of their models. Now, in an article published in Economic Times, Toyota has said that it aims to maintain the pricing on the shared models even though the cars will get changed interiors and exteriors. Building upon their memorandum of business partnership concluded in February last year, Toyota and Suzuki announced product sharing partnership for the Indian market early this year. In a press release published in March, Toyota and Suzuki said that they have concluded a basic agreement toward the mutual supply of hybrid and other vehicles for the Indian market. The release cleared that further details like the schedule of the start of supply, number of supplied units, vehicle specifications, and supply pricing, will be considered (and announced) at a later stage. The release mentioned that the two companies have been exploring concrete projects for collaboration in areas including environmental technology, safety technology, information technology, and the mutual supply of products and components since they concluded a memorandum toward business partnership in Feb, 2017. They had also announced a memorandum of understanding in November 2017 to consider a cooperative structure for introducing battery electric vehicles in the Indian market in around 2020. Today’s announcement is another outcome and underscores the progress the two companies have together made, and it aims to bolster both companies’ product lineups and encourage competition in the Indian automotive market. Will Maruti Suzuki be able to make a mark in this premium segment with its Corolla? This is an interesting development as it will give Toyota an opportunity to venture into the very hotly contested compact SUV market without having to invest much time and effort in getting a model from their own lineup (which could have proved to be costly anyway). Rebadged Toyota Baleno will also have better prospects of sale than the Etios range which has not been able to do well. On the other hand, Maruti Suzuki, with the rebadged Corolla, will get a premium sedan – a segment where they have never been able to do well. This development will definitely cause some ripples in the market as this coming together of two already very strong players with their fast selling products will take the competition a notch up in some very interesting product segments. Launch, as we believe, will be next year! 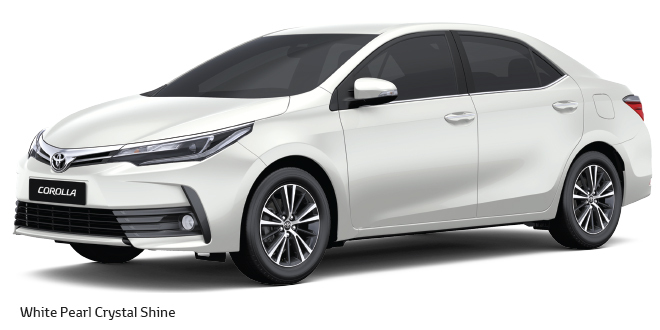 So, will you buy Toyota Brezza and better – will people accept Maruti Suzuki Corolla?